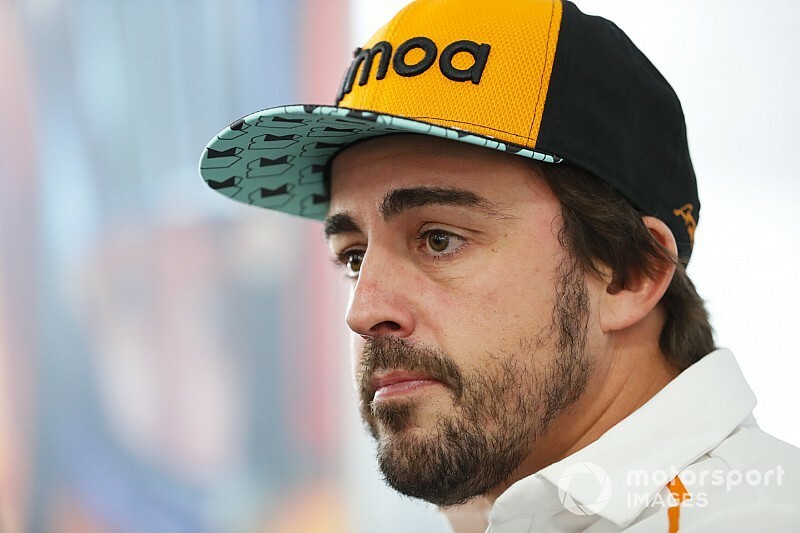 Fernando Alonso has reiterated that he is leaving Formula 1 on his own terms after 2018, not because he couldn't get a competitive car for next season. 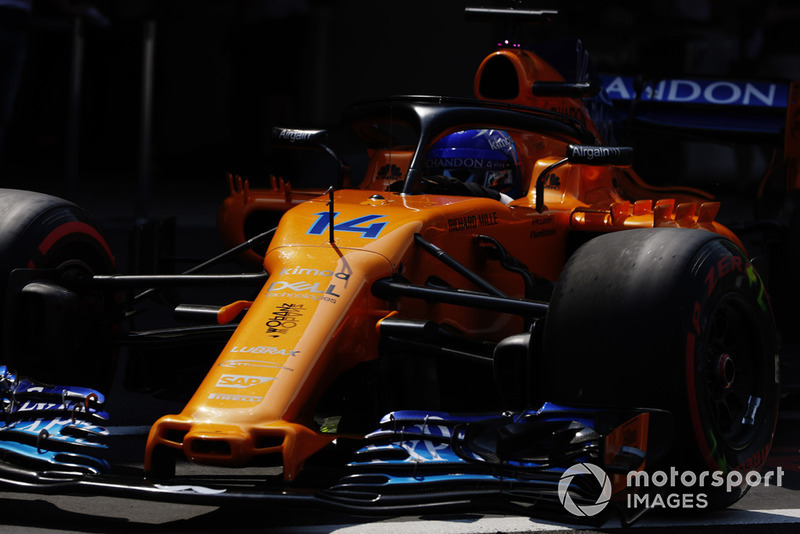 Alonso was responding to comments from his friend and 2019 McLaren replacement Carlos Sainz, who said on Thursday that the sport should take note of the fact that there was no seat for Alonso. "The fact that he's leaving is a big loss for F1," said the Renault driver. 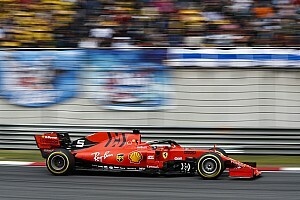 "It is something for F1 and for everyone to consider - why one of the best drivers is leaving and why we cannot have a bit more competitive grid, where many drivers can fight for wins or for podiums." However, two-time champion Alonso insisted that leaving F1 was his choice, and that he has achieved all he wanted to do in grand prix racing. "I could have had a competitive car," he said. "I am not stopping because I don't have a competitive car. I've been saying the same thing from August. "I stop because I did everything I wanted in F1. I arrived in Formula 1, I won grands prix in Formula 1, I won championships in F1, I broke records in F1, I drove for McLaren, for Renault, for Ferrari. 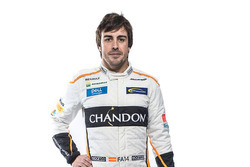 "I am 37 years old and I cannot do more in F1. 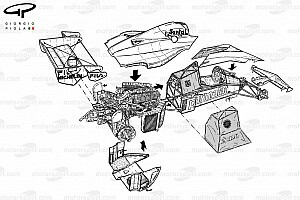 All the things that I dreamed [of] in Formula 1 are done. So there are new things in motorsport, that are bigger than F1. "So from August it's the same thing, 'It's a shame, you know, F1 should look that Fernando has to stop because of...'"
Asked if he didn't agree with Sainz, he said: "No, it's not [about] 'agree or not agree.' What is the truth? 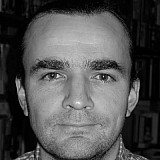 And what [are] your opinions? "You know... the general opinion. I stop because I want [to], not because I have been forced to stop. 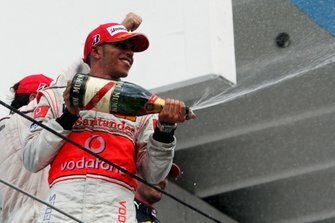 I want to stop because I achieved in F1 more than what I dreamed of." 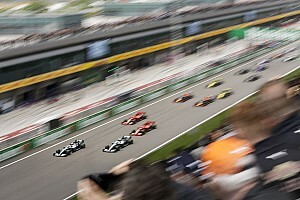 Alonso stressed that there are many other forms of motorsport where he can achieve "even bigger things". 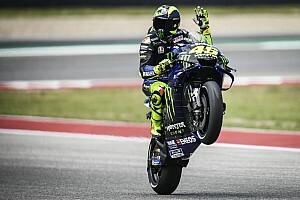 He continued: "In F1 there is always the feeling of 'Here is the biggest thing in the world,' and if someone goes people don't understand that maybe he wants to go, [everyone] thinks that he has to go because there is not a competitive car to race with, you know? "I could have maybe a competitive car, or maybe McLaren next year is super-competitive, you know? Who knows? 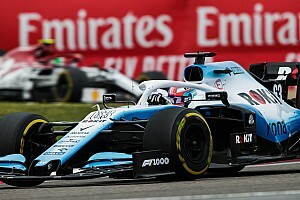 "But I don't want even to try, I want to stop next year, because I think that I can be better driver, more complete driver and better for my career [to be] outside F1, because this chapter is already done, with a lot of success in my opinion and maybe there are another things outside F1. I didn't succeed in other areas of motorsport, and I will try those." He also pointed out that he never ruled out an eventual return when he announced his F1 exit. "It is a possibility," he said. "I don't exclude that. But I didn't exclude that in August, so again another surprise when I said in Austin, that maybe in 2020 I come back, I don't know... it was a surprise. But in August I said that in 2019 I will not be in F1. "So I think I will tweet again the August video, when I retired and you listen, because since that I keep now at the end of October repeating the same thing."